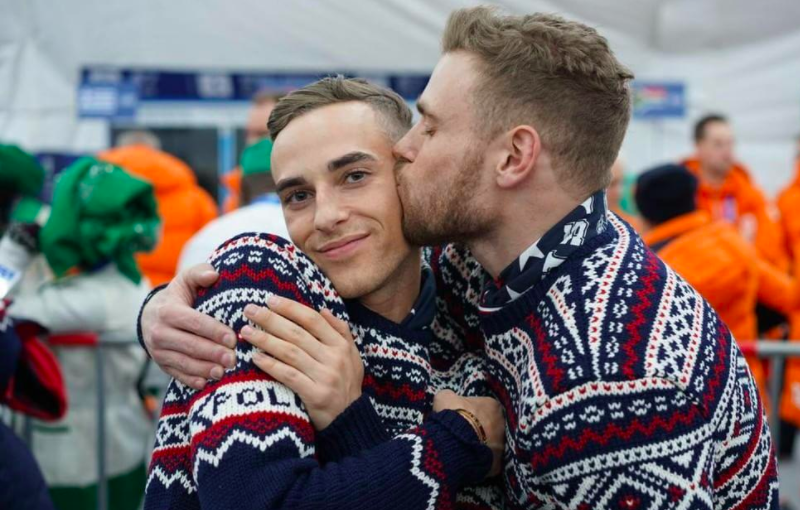 Gay Olympian Adam Rippon was all smiles in photos posted to Twitter on Saturday as he posed with fellow gay Olympian Gus Kenworthy. Okay so their jumpers are pretty foul but the rest of it is wonderful. Gus tweeted: ‘We’re here. We’re queer. Get used to it’ and he certainly got the attention he was hoping for with 150,000 likes. Meanwhile, nothing from President Trump or Vice President Mike Pence, who are both homophobes. Meanwhile, Gus Kenworthy is also hoping to make new friends, specifically the members of the US men’s bobsled team he revealed in an amusing tweet earlier this week featuring the men in their spandex uniforms. Perhaps it would be a good idea now to stop with the constant attention-seeking tweets and focus on being an Olympian? Or is that not the world we’re living in now? One thing the two will not be seen doing at the Games however is meeting with Vice President Pence. Both men have made it clear that they have no interest in chatting with the former Indiana governor, who while running for Congress in 2000 posted a controversial comment on his campaign statement. ‘Congress should support the reauthorization of the Ryan White Care Act only after completion of an audit to ensure that federal dollars were no longer being given to organizations that celebrate and encourage the types of behaviors that facilitate the spreading of the HIV virus,’ read that passage. Pence is probably not losing much sleep over the snub and there’s no mention of his ever having wanted to meet them so it’s a bit like refusing an invite to a party they weren’t really invited to but hey, it gets the Insta likes so go for it. 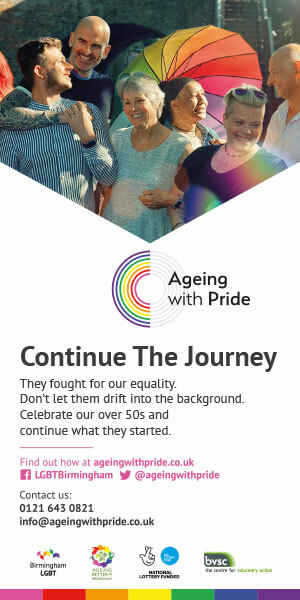 A more profound and meaningful result for LGBT+ people around the world will be if the boys have trained and focussed thoroughly enough to win gold in the very top flight of their respective sports. Good luck to both in trying to be as successful in sport as they are in retweets! That’s what counts.